yeah!my fren sure will like it!thanks 4 sharing!and like to fren with u too! I must say, it's very colorful and vibrant. Not much of my style or liking, but it's great nonetheless. muahahah soo r o m a n t i c ! 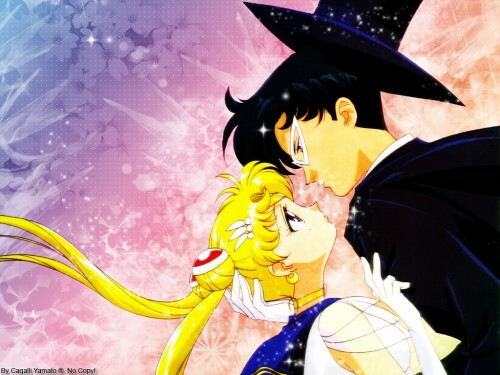 Sailor Moon is shy sometimes when she's actually serious..lol. but Seya was also very good nice and funny"! Ilove sailormoon and tuxedo mask!